Welcome to brew heaven! 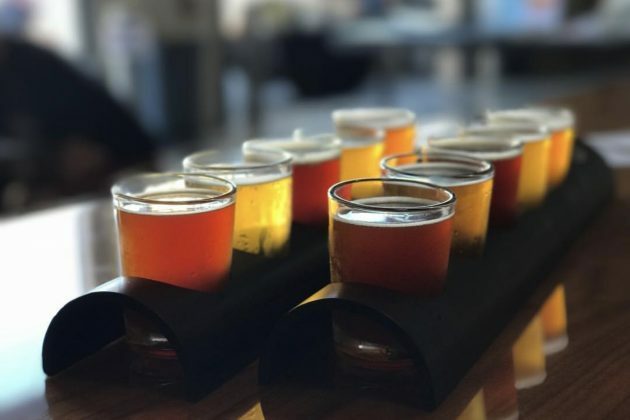 Torrance is becoming known as a hub for SoCal’s craft beer scene, so get your taste buds ready to explore the city’s 11 breweries with this two-day itinerary. Plan on arriving in Torrance mid-morning and begin your day with a hearty breakfast at King’s Hawaiian Bakery & Restaurant. We recommend getting their famous King’s Hawaiian French, it’s delicious! Now that you’re filled up, it’s time to really beer it up! 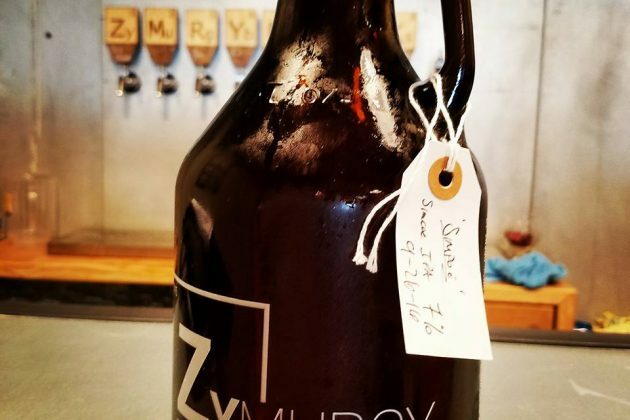 First stop on our brewery tour is the one and only Zymurgy Brew Works. You can make your own beer here. How cool is that? The nano-brewery caters to new and experienced brewers who want to craft their own beer. Become a beer master and impress your friends one hop at a time. Next, take a short drive to HopSaint Brewing Company and meet brewmaster Brian Brewer (yes, that’s his real name!). 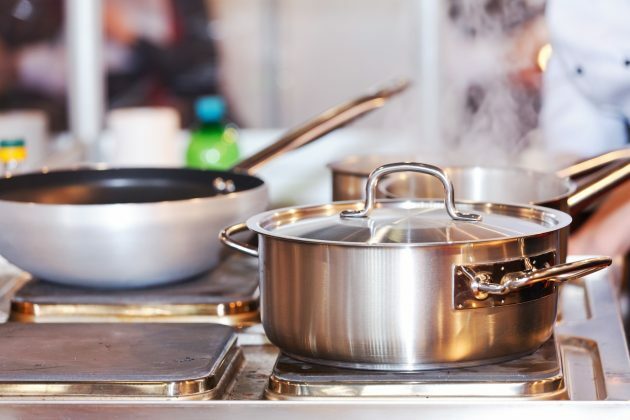 The pub offers savory flavor sensations through quality craftsmanship, natural ingredients and traditional techniques. Trust us, you won’t be disappointed! We’re sure by now you probably need some more food in your belly. 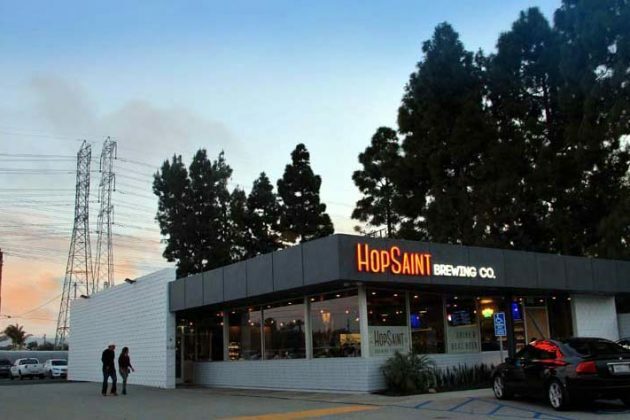 You’re in luck, HopSaint is also a full-service restaurant. We love their tasty shrimp and bacon mac-n-cheese. Time to request an Uber, Lyft, taxi or grab your designated driver and head to the next brewery. When you arrive at Scholb Premium Ales, it feels like your home away from home. The small craft brewery and tasting room features a large variety of craft beer with clean, clear, and direct flavors. You’re sure to learn a little bit of beer history while you’re here. Just a short walk down the street is Absolution Brewing Company. Their farm-to-glass artisan beers and ales are made with Old World style and New World ingredients. Water, grain, yeast and hops…that’s it! 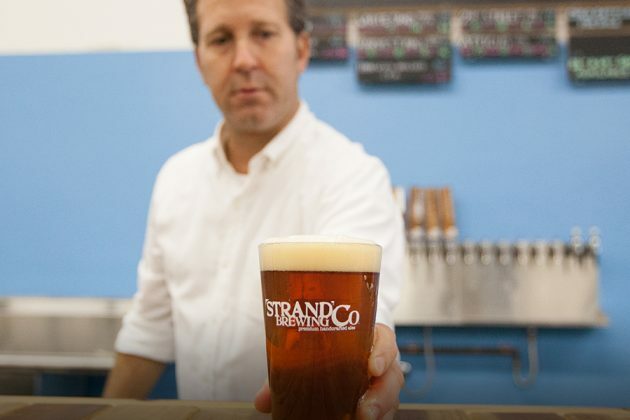 Last stop of the day is the Strand Brewing Co. Here you’ll enjoy incredible brews in a relaxed, spacious setting. All their beers are unfiltered, unpasteurized and are tasty! They also have games like corn hole and table top shuffleboard. It’s the perfect spot to finish off your first beer day in Torrance. VISCOUS HIBISCUS  On draft now. Super limited. After a day of drinking some of the best brews in SoCal, it’s time for a big meal. How about some authentic Mexican food? Head to local favorite La Capilla Mexican Restaurant. This place is warm and inviting, perfect for unwinding. Time to head back to your hotel to relax and get a good night sleep before day two of our brewery tour. Did you dream about beer? We sure did. We’re hoppy and we know it, let’s drink more craft beer in Torrance! First, grab some breakfast at Eat at Rudy’s near Old Town Torrance. 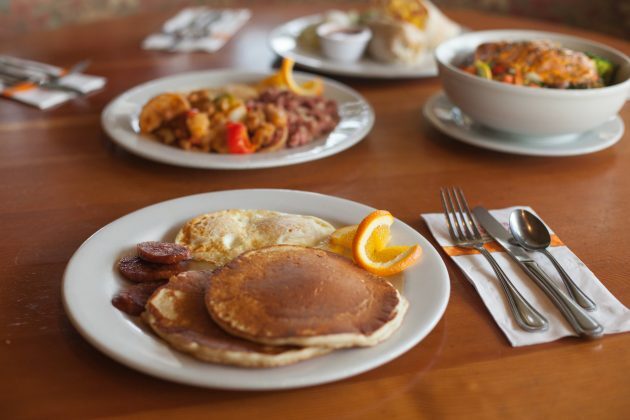 This local hot spot will treat you like family as they serve you homemade breakfast favorites. Now that you’ve had a fulfilling breakfast, lets brew it! First up on day two is Smog City Brewing Company. This family-run craft brewery has 18 exclusive taps and focuses on creating exceptional beers. Their hard work has paid off as the tavern has been recognized nationwide with a World Beer Cup award and has been named best brewery in the South Bay by Daily Breeze readers. We recommend getting their Coffee Porter or Sabre-Toothed Squirrel (don’t worry, no teeth are involved). Just a few blocks down the street is Cosmic Ales. This award-winning brewery offers hand-crafted brews from bottles to kegs and more. Our go-to is their Hell Hound Brew, an American brown ale, it has the perfect balance of bitter and sweet. We also love their Radioactive Chihuahua, which is an imperial red IPA (the name isn’t too shabby either). A short walk down the street is the Monkish Brewing Co. This place is super chill and their tasting room is located within the brewery. Some of our favorites are Kiss the Sky, Tables Turned and Verb Vice. The names alone make this place cool. We’re sure you have the munchies by now, well you’re in luck, next door is the Fantastic Café. This place has some of the best sandwiches and burgers in town. Now that you’ve eaten lunch, it’s time to continue drinking brews with some super cool dudes! The Dudes’ Brewing Co. offers a laid-back atmosphere with 13 brews on tap. This place is perfect for drinking and chilling. Their core brews include the California IPA and a blonde ale. They also have some amazing specials year-round. Next up, Yorkshire Square Brewery. The pub embraces British history offering some of the tastiest brews around Torrance. Our go-to is the Castle Dangerous export stout, it’s big and beautiful. Here you can relax and enjoy a pint (or two), their firkin fresh! Last stop is the Red Car Brewery & Restaurant. This place was named after California’s famous Red Car Line. The laid-back brewery offers a variety of classics to limited-time beers. Red Car is also a full-service restaurant. For dinner, we recommend getting their Barbecue Chicken Pizza, which includes Barbecue chicken, Motorman ale barbecue sauce, gouda and mozzarella cheeses, red onions and cilantro. It’s tasty and will surely soak up all the beer you’ve drank! Don’t forget to snap some pictures along the way for a trip you’ll never forget (kinda). 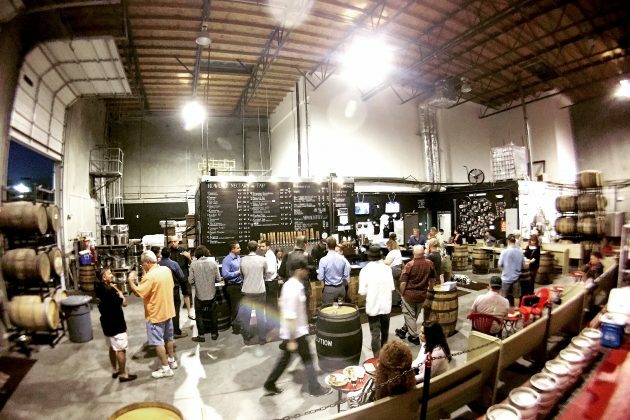 Come experience the best local brews in SoCal’s secret city and become a Torrance beer expert, book your trip today!